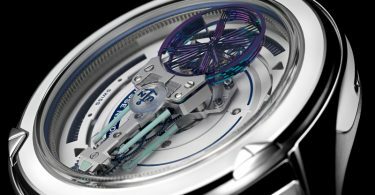 Marine Tourbillon Blue Grand Feu. 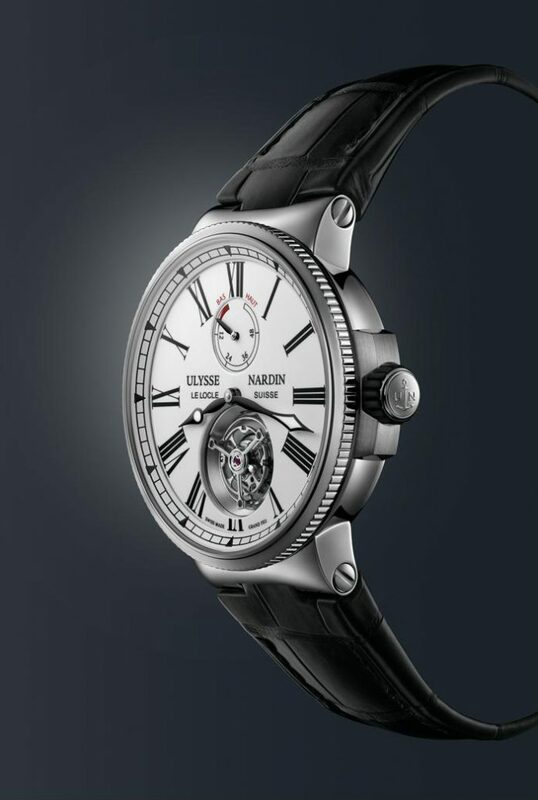 The rare beauty of a blue Grand Feu enamel dial is the elegant flourish on a splendid new timepiece to join the iconic Ulysse Nardin Marine Collection. 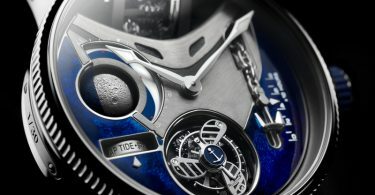 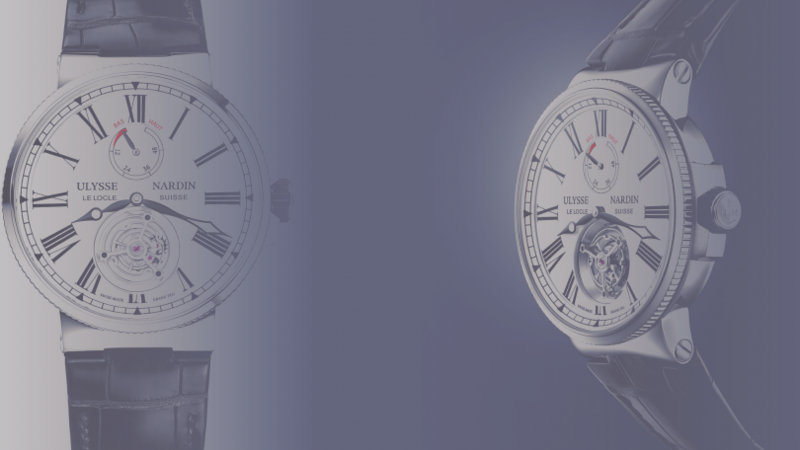 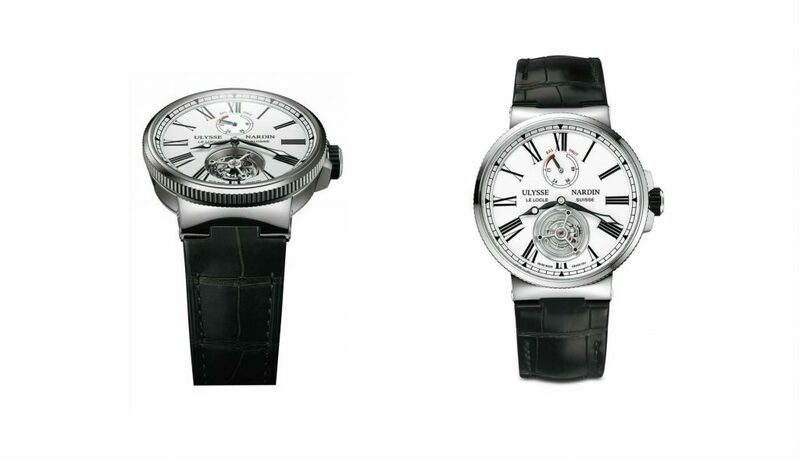 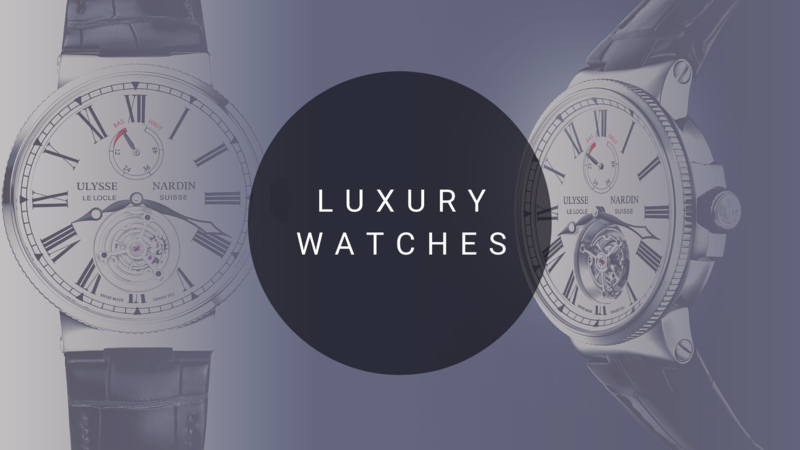 Marine Tourbillon Blue Grand Feu: the technical avant-garde and breathtaking artistry that made the name of Ulysse Nardin united in a sensational marine timepiece.